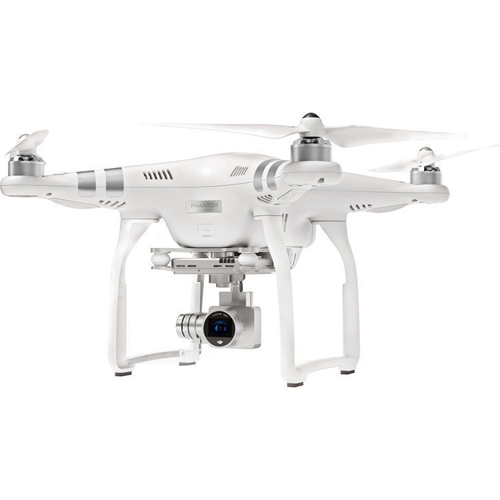 The DJI Phantom 3 is a quadcopter from DJI which allows you to shoot video or stills from a 3 axis stabilised flying camera. 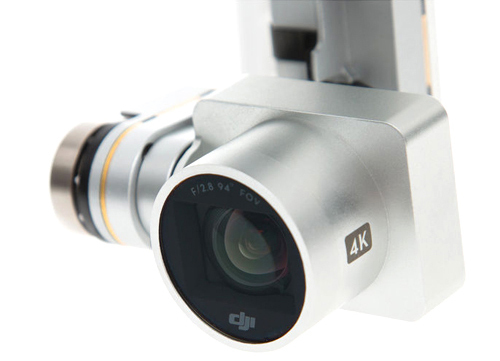 It offers you the ultimate professional filming experience and best of all, you do not need to be an expert Radio Controlled Pilot to be able to use it. The drone has intelligent systems in place to help you fly! 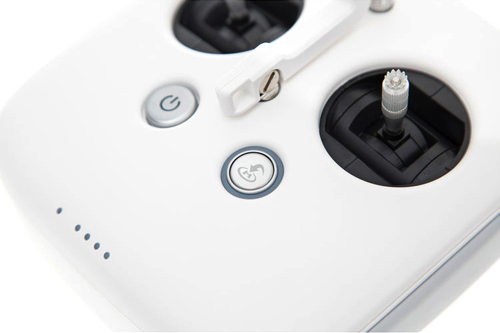 The new DJI quadcopter comes in two different models – the DJI Phantom 3 Advanced (consumer level) and the Phantom 3 Professional (prosumer level). The main difference being that the Advanced shoots 1080P HD video at 60 frames per second while the professional shoots 4K video, giving you hollywood quality footage at your fingertips. Both models shoot 12mp stills if you would like to capture that amazing view, or perhaps even a selfie, with a simple press of a button. The 94º angle-of-view on the Phantom 3 lens, produces perfect pictures with no lens correction necessary, certainly a major improvement on the fisheye distortion experienced with the previous models. As mentioned above the drone is pretty easy to fly thanks to DJI’s Intelligent System with automatic flight stabilisation technology. This entails auto take off and landing, using ultra sonic sensors, and if the creativity consumes you and your mind loses all sense of direction, keep calm and simply let go of the sticks causing the Phantom 3 hover quietly right where it is. Phantom 3 will climb to 30m at its present position. It will fly directly back to your location (the home point – accurate to 6m). Once it reaches your location, it will hover and start to decent. The drone will auto land if you do not decide to take over. The app works on either Android and IOS devices and gives you the ability to view live feed, map view, allows you to edit videos right on your device and all camera settings can be changed in flight. The drone was determined to have a battery life (to 30%) of 15min in the Highveld and 18min in Coastal areas. The South African Civil Aviation Authority has announced a new set of rules and regulations which will be operational from the 1st of June 2015. You can fly a craft that weighs up to 7kg. You can fly at night. You can fly up to the height of the highest object within 300m of the drone. You must keep more than 50m from people, roads and buildings. You may not fly in restricted areas. 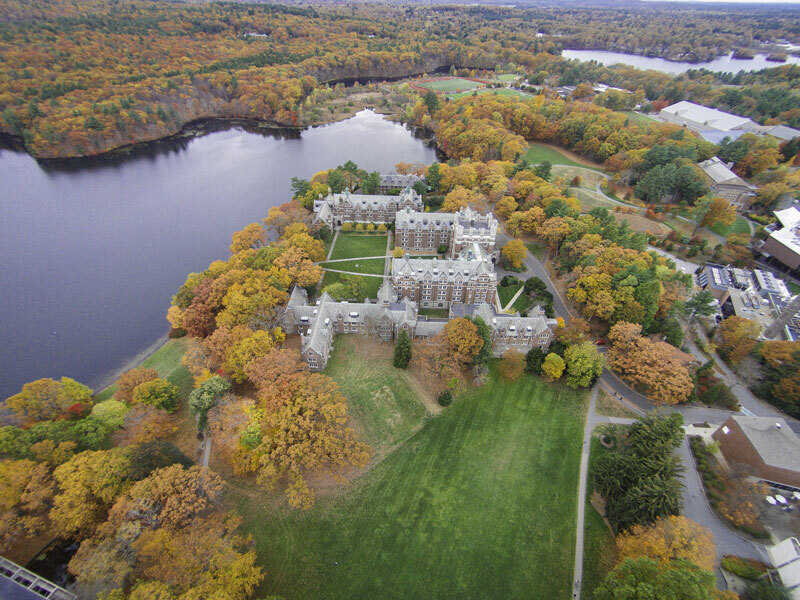 The DJI Phantom 3 opens up a whole new world of opportunities! With excellent footage quality and freedom of capturing the world at heights you never would have been able to in your day to day routine this really is the ultimate professional filming experience. 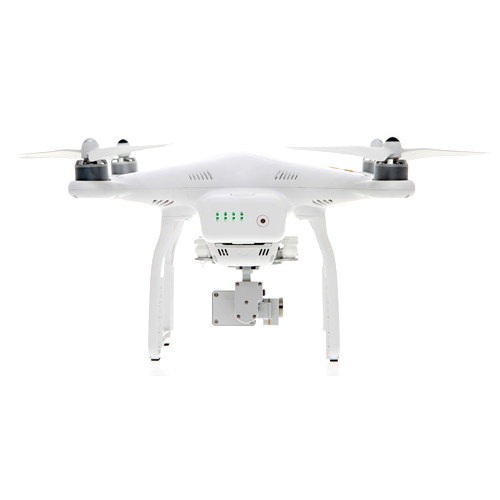 do you have shop in Namibia to buy a Phantom 3 professional.or it is possible to buy in your shop and send to namibia . 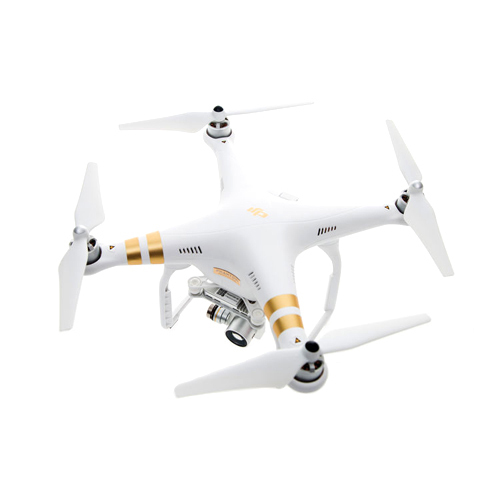 We only have a store situated in Pretoria, South Africa, but you can purchase the Phantom 3 from our store and have it sent to Namibia, however courier charges would apply. 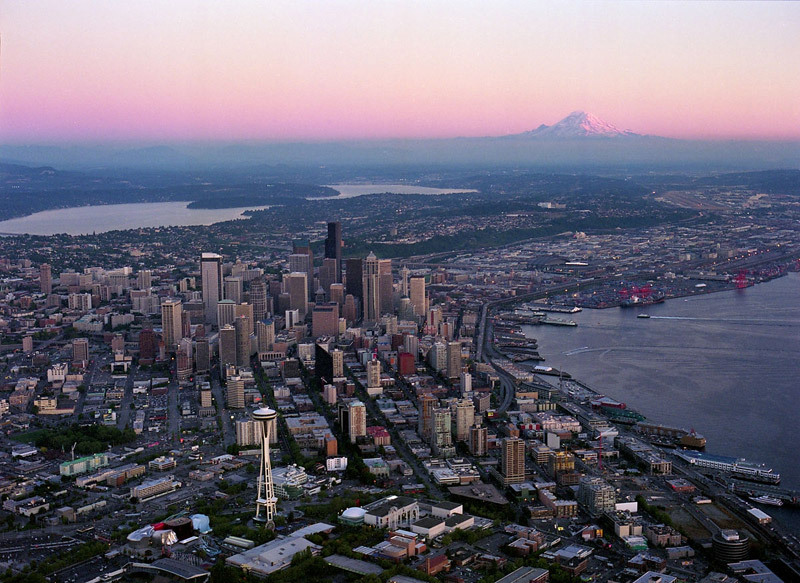 So, if the drone is used for photography purposes, and the photos are being sold, is it considered commercial use? In such a case, which license is required? If you are making money from the photos then it does fall under commercial use. You can have a look on this website – http://www.safedrone.co.za, for a list of all the regulations and what you need to do to acquire the necessary license etc. That’s a nice looking and compact drone! I plan to use it for my photography business, do I need to pay for additional fees if I do? If the drone is being used for commercial (business) purposes you would need to apply for a license to fly the drone commercially. 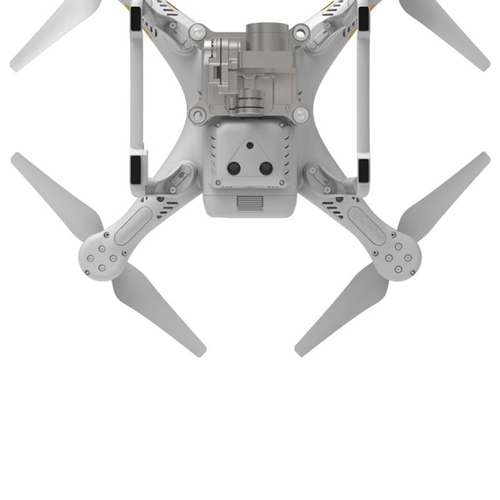 You can find more information regarding the license and the price involved in obtaining one on http://www.safedrone.co.za.